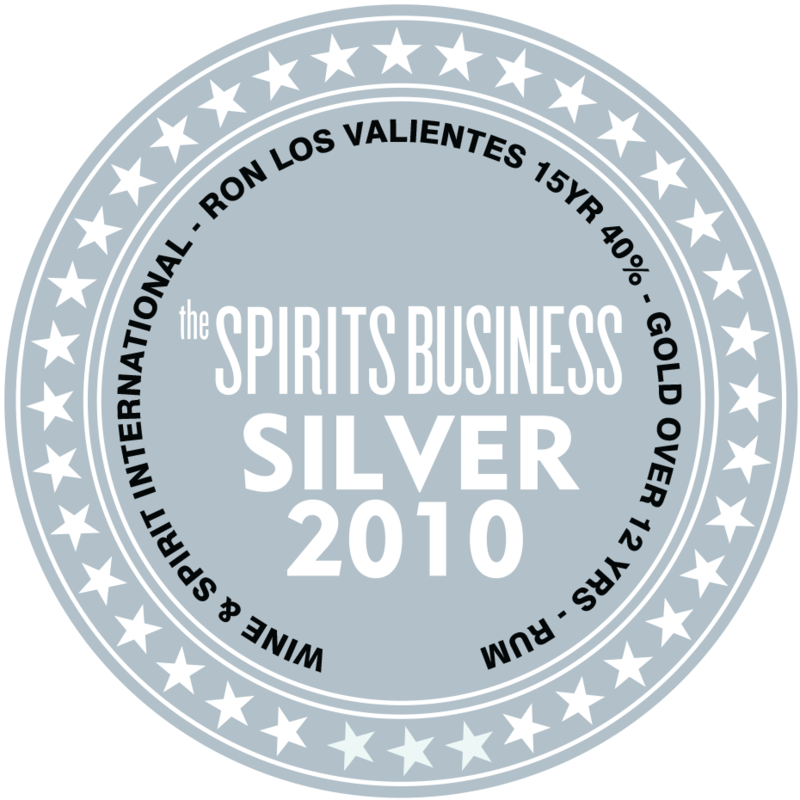 Los Valientes oak barrel aged rums are a selection of small batch ultra-premium Mexican rums, from the state of Veracruz, and named after ‘The Valiant Ones’…heroic fighters in the Mexican Revolution. 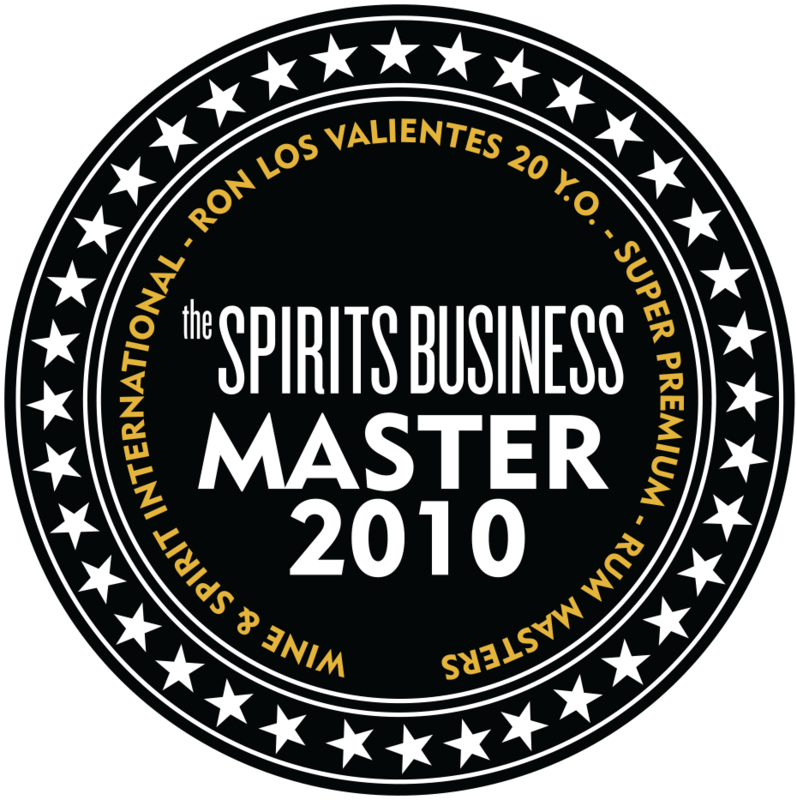 Los Valientes is a unique blend of pot-distilled rum from sugar cane and column-distilled molasses, which is then rested in charred white oak barrels, prolonging the ageing process by using less active wood. The taste is rich, intense and complex. 10 year old. In the nose a hint of plums, then oak and sugar cane. 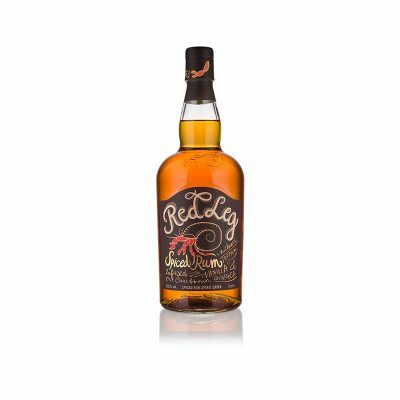 The flavour has a slight balanced fire and its molasses, dried tropical fruits, a slight hint of the sugar cane juice but not grassy and herbal – its very light and balanced, with flavours from the oak , and a slight hint of dark chocolate. 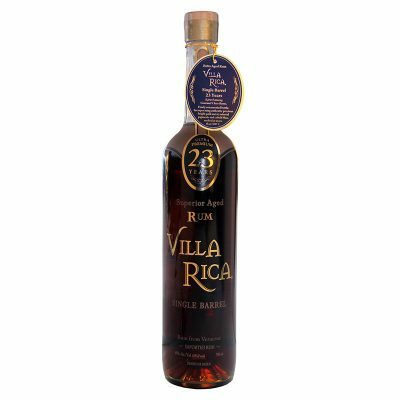 Its not a heavy rum, its rather light in character much due to the size of the barrels used for aging which are larger than the usual. 15 year old. 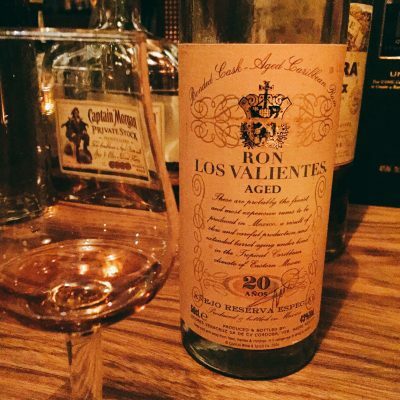 The first thought that crossed my mind when sampling the nose of this 15 year rum was “old pirate times”, I could almost mentally see the ships… Note I said the “feeling” because that´s what the aroma gives you as well – a feel. The aroma itself, to me is molasses, sugarcane, and old oak, followed by burnt caramel. Its heavier on the nose than the 10 year old Rum; and the taste is spicier and has more woody depth, while the 10 year has more caramel. 20 year old. 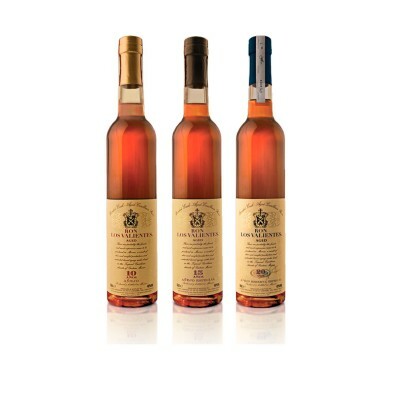 The 20 year old is the oldest of the three ‘Brave’ rums. The nose is so pleasant, sweet..much caramel here. “Oh my..this one is smooth like silk!” the other two are smooth as well but this one is exceptional. Nice notes of oak paired with dried fruits and molasses. It has the most depth of the three and some fire too as it should. 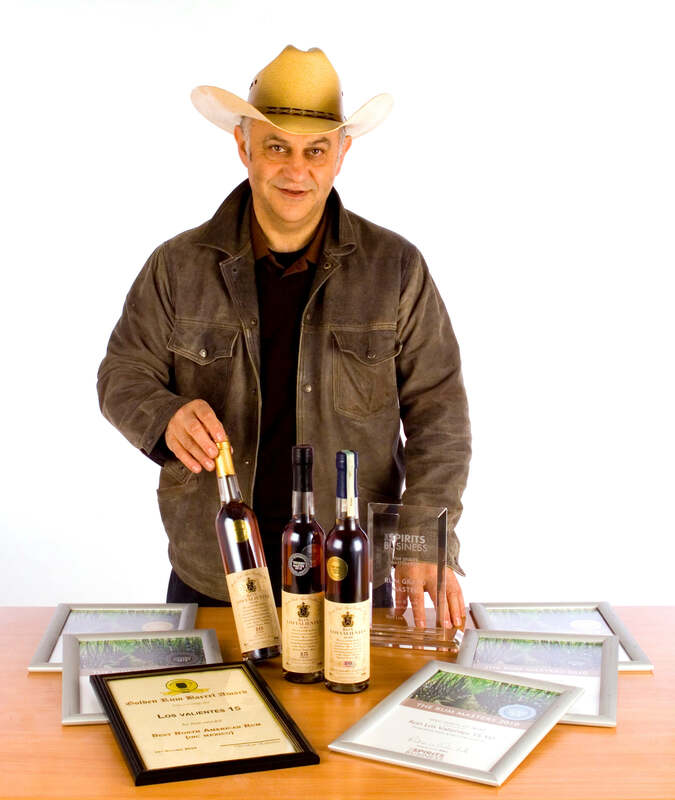 Special note: The 20 year old rums are numbered and hand signed. 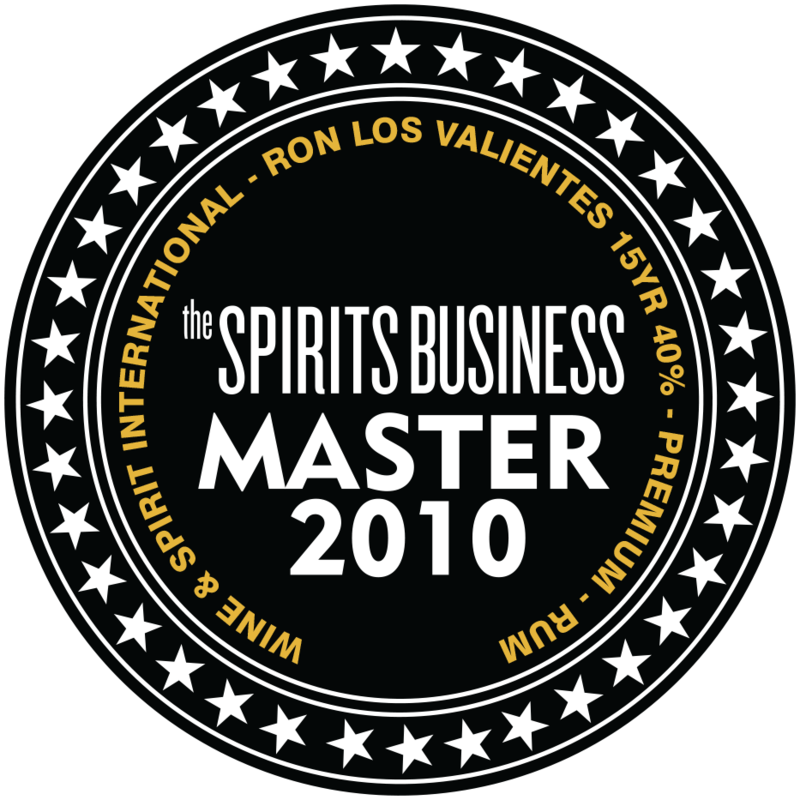 Tasting Notes via Rum Connoisseur Helena Tiare Olsen. 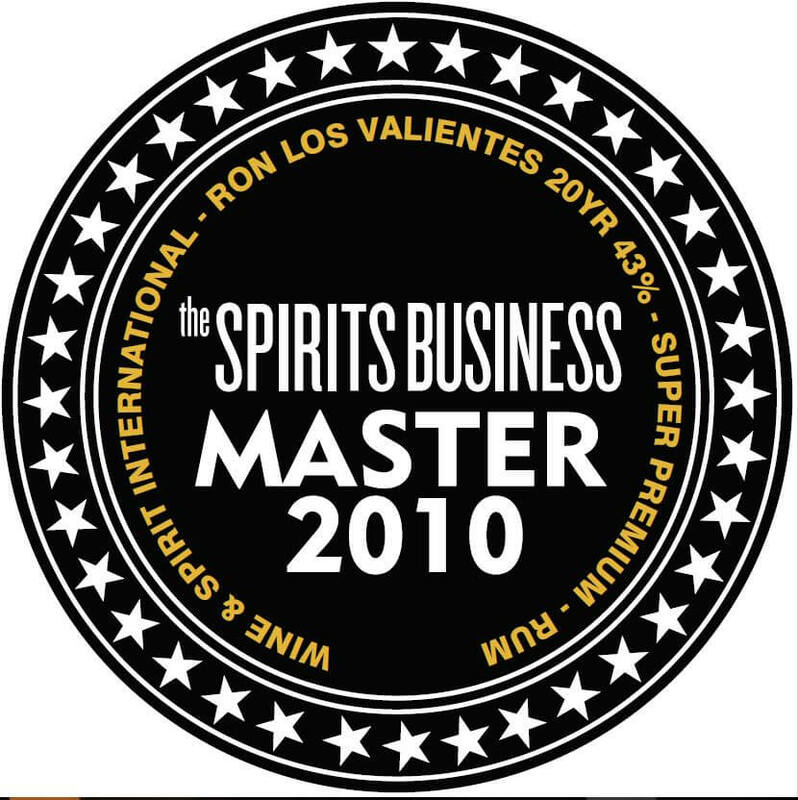 Overall : The Spirits Business 2010 Overall Category award to Ron Los Valientes as Rum Grand Master.